This year volunteers are: Marija from Croatia and Monika from Poland. Marija was born on 02.02.1993 in Zagreb (Croatia). She is studying Theology on University of Zagreb. 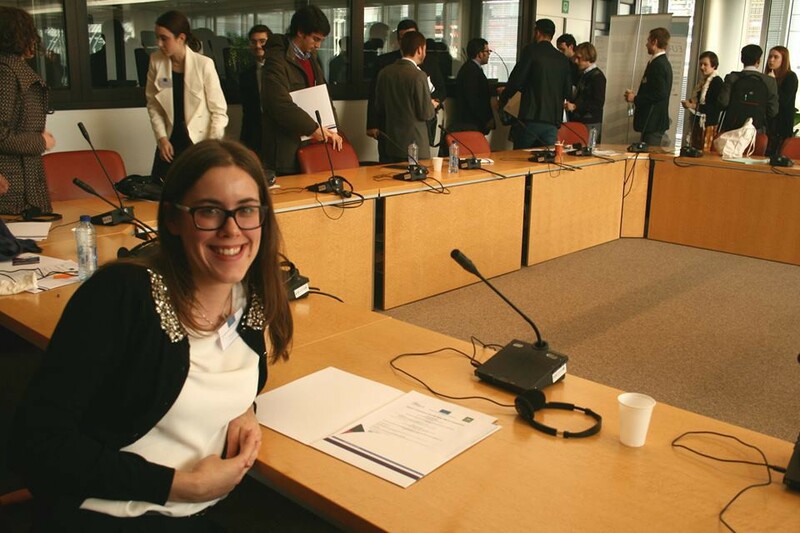 In summer 2013 and 2014 she has been participating in programme of EU “Youth in action” in Croatia and Spain. Inspired by volunteering with spanish people she decided to take a “fallow year” and do something diiferent and challenging. Monika was born on 27.05.1992 in Poznan, Poland. 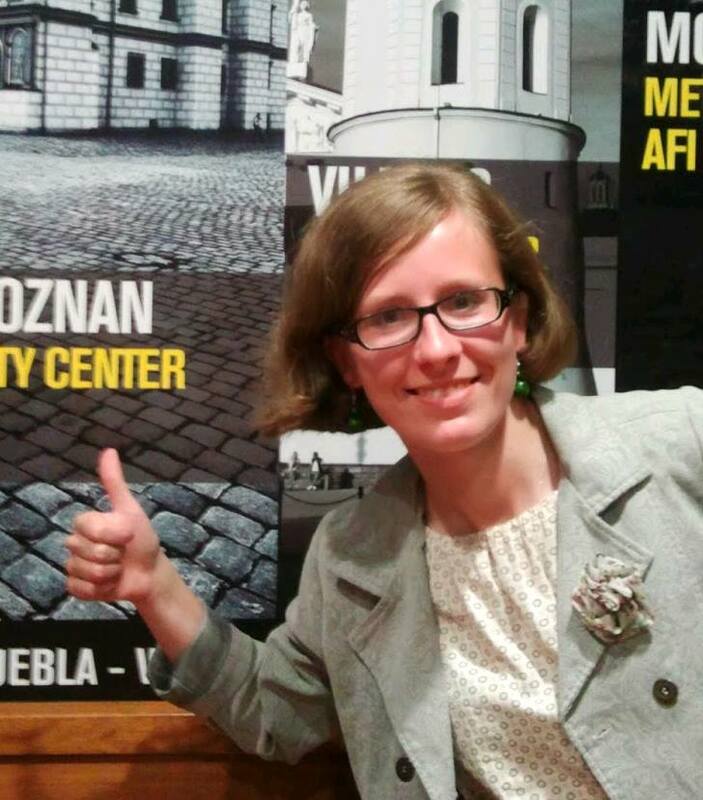 She has a bachelor´s degree in National Security and she is studying Spanish Language on University of Poznan. She has lots of experience in work with children in Clubs and scouting. That’s one of the reasons why she decided to participate in this project. She also wanted to improve her Spanish and to meet a new culture. Emanuela was born on the 02.01.1984 in Cagliari (Italy). After finishing her studies she went one year to live in London and after that she decided to do an EVS to gain more experience about european projects. Susanne was born on the 08.08.1994 in Salzburg (Austria). She decided to do the EVS after finishing school. She was applying for a long time for many different projects and finally she got the one in Madrid.